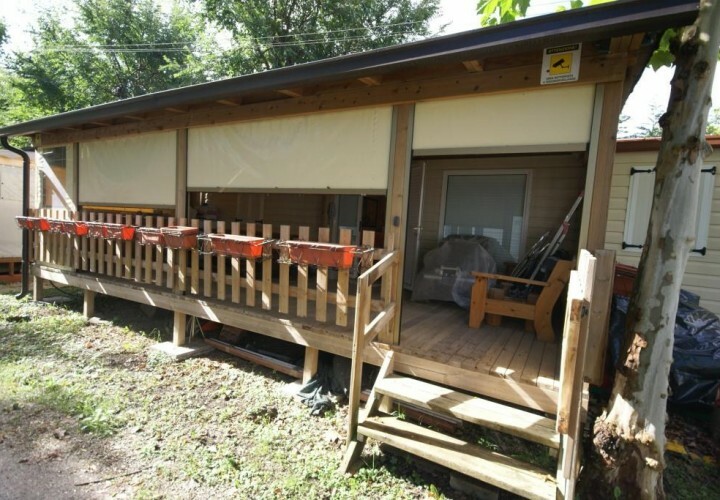 Choosing the right mobile home for you and your requirements is the starting point for finding that perfect mobile home that can satisfy your every need. So it is good to keep in mind a few tips and tricks that we have used during our decades of experience and can offer you. Firstly, we must keep in mind that the concept of valid space for a normal home does not fit to the volumes and surfaces of a mobile home. A house on wheels, equipped with thinner walls but highly resistant and insulated, allowing a cut and distribution of truly exceptional spaces, provides an optimal performance that can surprise you – ensuring convenience and comfort of the highest level, even in the few square meters available. Exactly what happens aboard a luxurious yacht, you could say. Impossible? We challenge you to try it! There is another aspect that should never be forgotten; that the access road width is sufficient to bring the mobile home to your destination. A moving house – and therein lies its strength – cannot be dismantled. It leaves the factory complete and fully equipped, and arrives the finished article. In fact, on its own wheels, without the need for assembly on site, and almost never needing a crane or forklift. A huge advantage, but that can be a problem if not carefully evaluated. Always, then, measure the width of the passage that the unit has to cross, and choose the right size to allow easy access. 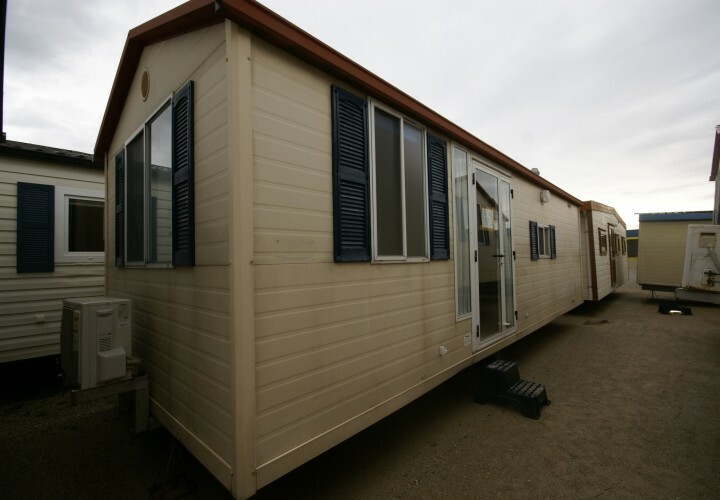 Pay attention, the concern is only the width of the mobile home – there is no limit as regards the length of your home. For this reason, if you need more space, you can recover in length, requiring a double mobile home, what is missing in width, and with the same results and with units communicating in all possible ways. 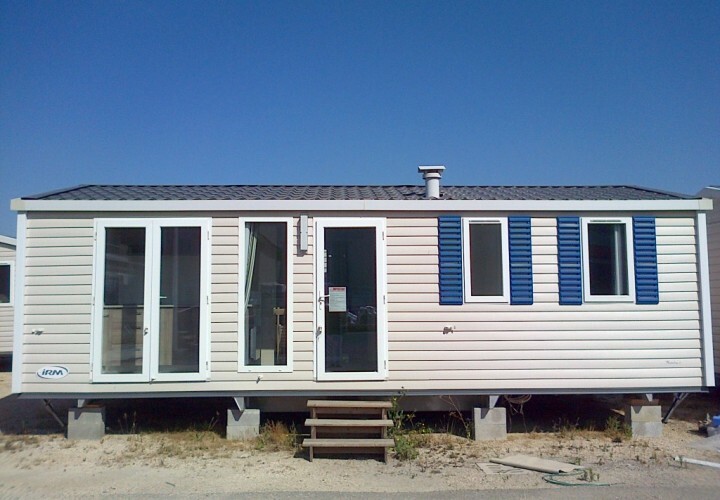 Finally, before choosing a mobile home, you must be clear where and how you intend to use it. Only in the summer or during the whole year? At the seaside or in colder climes? Even a mobile home, just like a normal dwelling, may, in fact, ensure optimum performance in winter, with low external temperatures, and in a high mountain context. Simply request an insulated mobile home for cold environments, and provide it with heating systems. Simple.